When Kelvin was young, his father was murdered. As his mother was poverty stricken and unable to provide for him, she placed him in the care of his grandmother, who was also very poor. 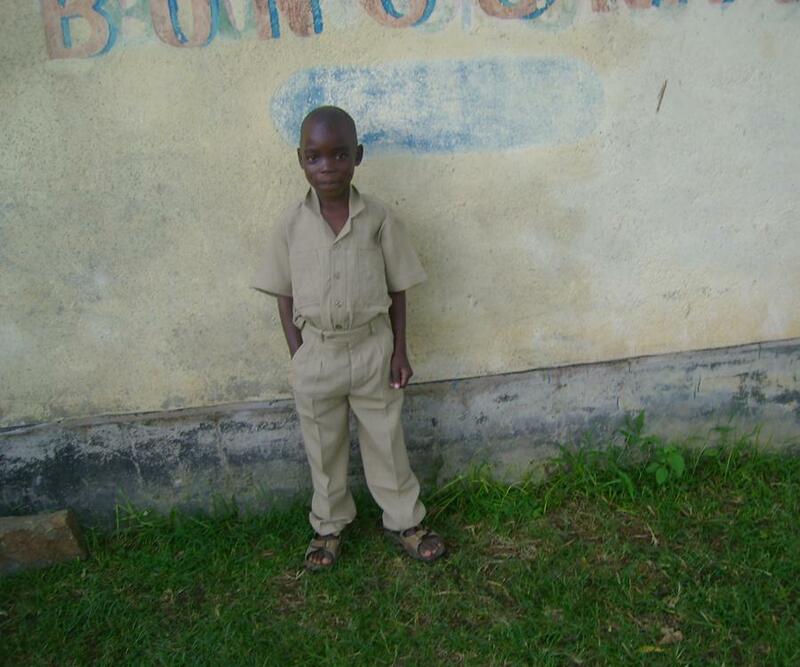 Kelvin’s basic needs were not being met in his grandmother’s home, so he was brought to the home in March of 2007. Kelvin tends to stutter when he speaks, and because of this and his stubborn nature, he finds it difficult to make friends. He enjoys learning Swahili at school and loves playing soccer in his free time. He wants to be a truck driver when he grows up. Please take a moment today to pray for Kelvin and that God will pour out His blessing upon his life.